We are experts in crafting new fundraising strategies for charities and not for profit organisations. Strategies can be designed for one-off fundraising appeals or projects (capital or revenue), campaigns and events, as well as for ongoing revenue needs. Similarly, strategies can focus on one particular type of fundraising, or across the entire fundraising mix. 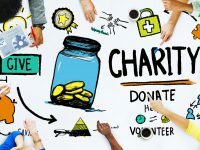 Usually commencing with an audit of current fundraising activity, we work closely with your team to examine operational project plans in order to identify funding priorities/needs and then advise on the most appropriate funding channels to pursue. If required, we can work with you to provide training or mentoring for your in-house team on implementing the agreed fundraising strategy. 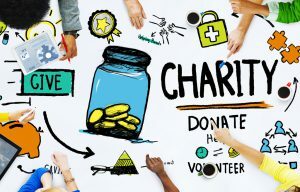 Alternatively, we are able to provide hands on professional fundraising services to help clients implement new fundraising disciplines or expand on current operations.